What is learning experience design? 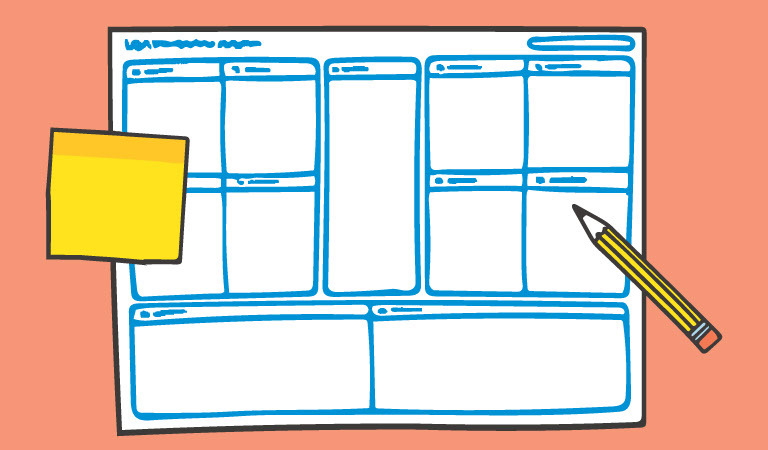 The Learning Experience Canvas is a powerful tool for designing the best learning experiences you can imagine. It’s great for teachers, trainers, publishers or anybody interested in creating better ways of learning. You can download the LX Canvas for free! If you do so, you will also get a free e-book : “Five Critical Questions” as a bonus. So what are you waiting for? Enjoy! Why use the LX Canvas? There are different forms of training available if you want to learn how to design learning experiences using the LX Canvas. Ranging from an introductory workshop to a five week masterclass. Also there’s the possibility to get custom training for schools and companies. For more information please visit lxcanvas.com or send a message to support@lxcanvas.com. Thanks!